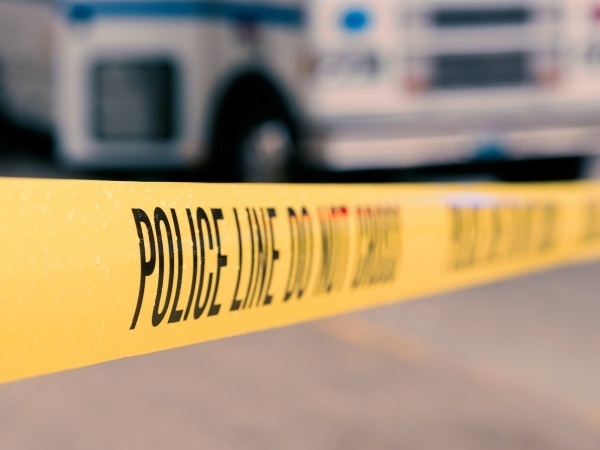 One person was shot in the head and another in the back on Monday in a high speed chase with police who had been lying in wait after an armed robbery tip-off, a Johannesburg police spokesperson said. Captain Kay Makhubele said police had been tipped off about the robbery planned for Toekomsrus on the West Rand, and were hiding while waiting for the arrival of a white VW Golf with false registration plates. The vehicle was spotted on the R559 which runs past the outskirts of Soweto. When the police tried to stop the car, the occupants allegedly shot at the officers. Police returned fire and a high speed chase ensued. It only came to a stop at the crossing of the R559 at Protea Glen, Soweto. ER24 spokesperson Russel Meiring said when they arrived at the scene just after 10:00, they found a man who had been shot in the head and showed no signs of life. 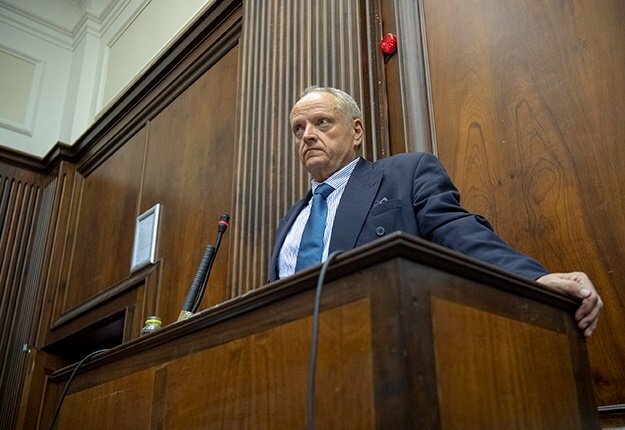 "Nothing could be done for him and he was declared dead," said Meiring. A second person was found further down the road, shot in the back. Makhubele said the second person was arrested and police recovered three firearms. The vehicle was found to have been stolen in Lenasia South.